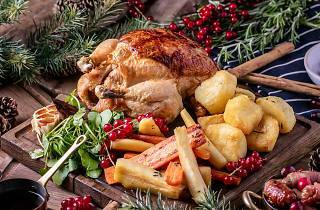 Looking for a traditional Christmas meal – aka, the roast with the most – but without all the faff? Or perhaps turkey isn’t your thing, but you’d still like to dine out on 25 December? 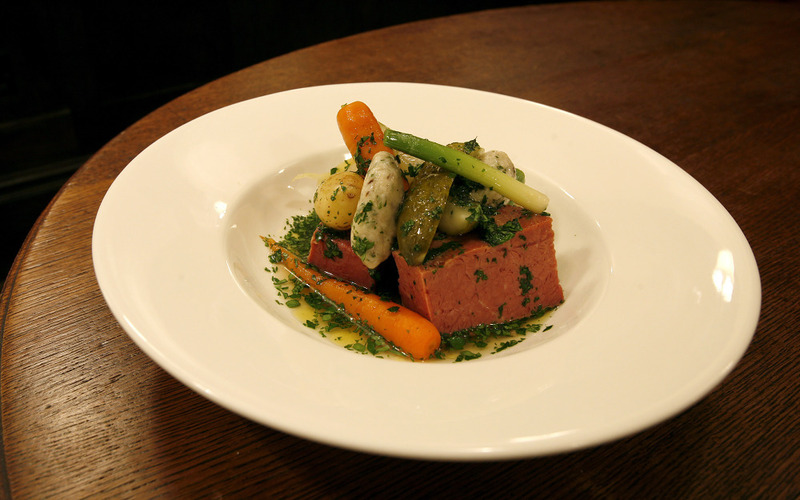 Or maybe you just fancy Xmas lunch in the pub? 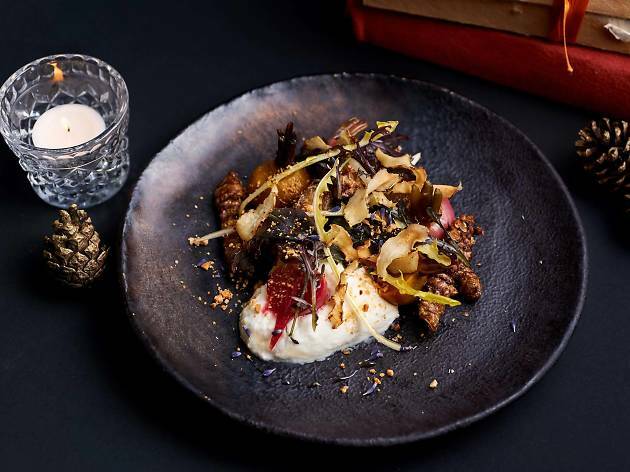 Time Out's Food Editors round up the best places to eat on Christmas Day. If the cast of Made in Chelsea aren’t partying in the country, some of them might be seen lapping up Christmas lunch with the locals at this long-serving King’s Road hotspot. 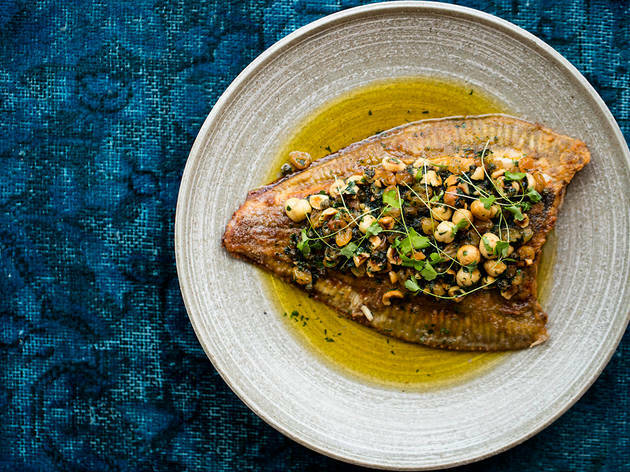 There’s plenty of excitement here, from Dorset crab with pickled fennel and custard and nutmeg tart – although mains return to the classics (think roast turkey, beef fillet or roasted cod). Three courses £110. 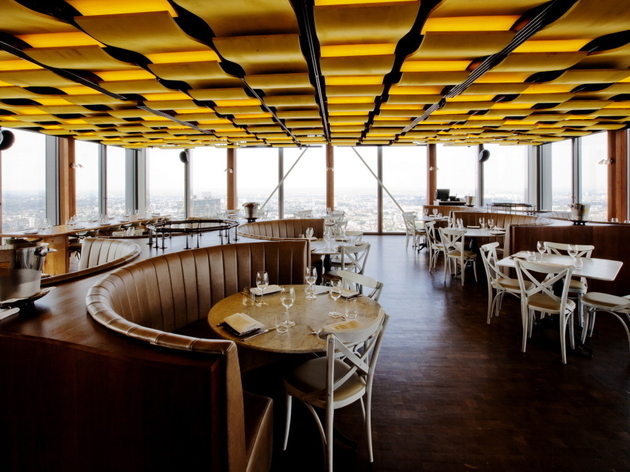 Request a window seat (which costs extra but it’s worth it) and drink in the views of Tower Bridge and the Thames. Alongside the more traditional classics (stuffed turkey, Xmas pud), you’ll find beef cheek and stilton nuggets, and breaded herring roes. Best of all, at £50 per person, it’s pretty damn affordable. 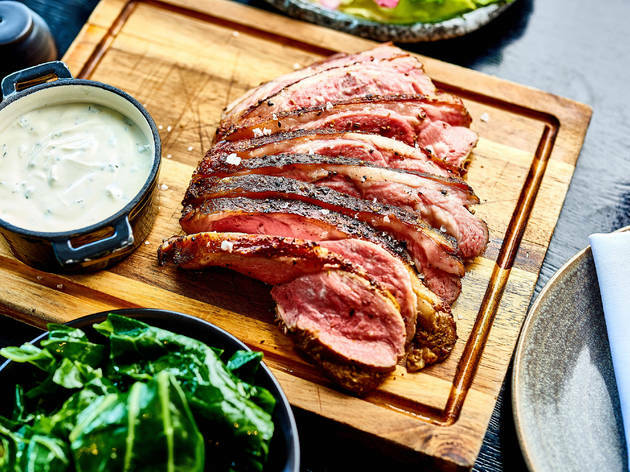 As you might expect from a restaurant that champions all things British, this self-styled ‘chop house’ from D&D London makes a big splash at Christmas. 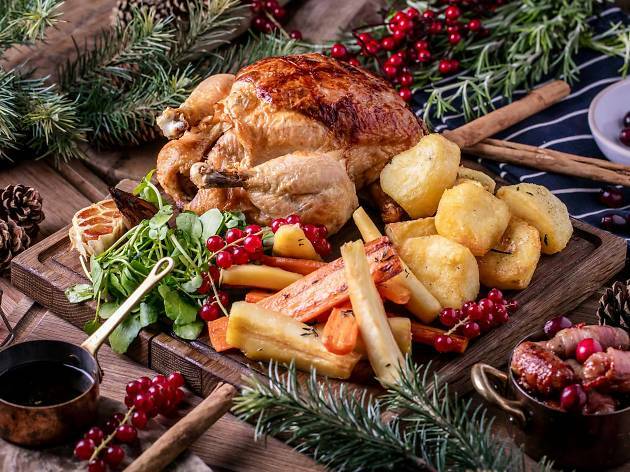 Drop by for some festive victuals on the big day and you’ll be offered a three-course spread (£85) taking in everything from London oak-smoked salmon to Christmas pud via roast Heron Farm turkey, beef sirloin or halibut. Cheers! 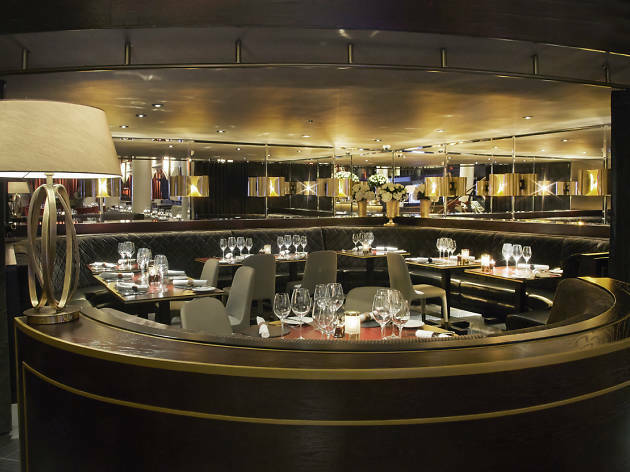 Nuno Mendes’s evergreen celeb hotspot is one of the cooler central London joints opening its doors on Christmas day. 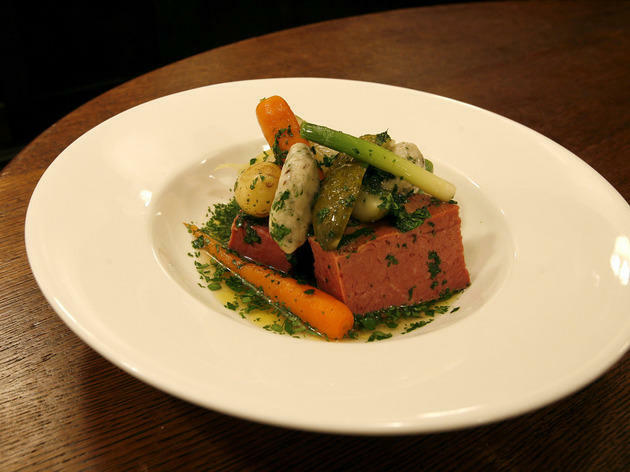 For £195 per head, they’ll be dishing up an excellent sounding à la carte menu, with a mix of warming, wintery fare. Think starters of white truffle, native lobster and duck liver, followed by mains of hay-roasted organic turkey with all the trimmings, and fillet steak (the Firehouse signature of crab doughnuts will be served as a snack too, obvs). 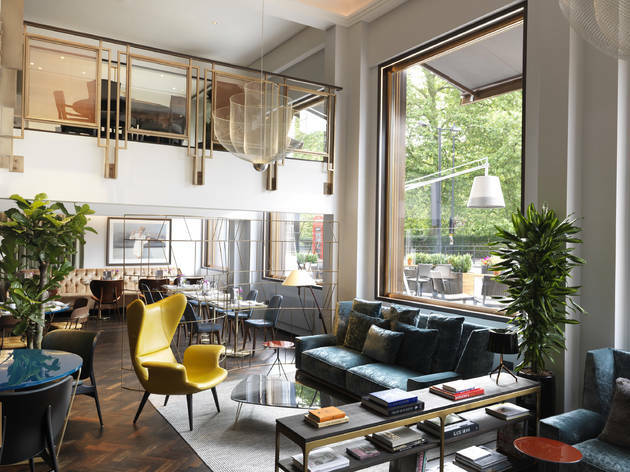 Sighing with art deco elegance, this upmarket hotel is another addition to Corbin & King’s business interests, which include The Wolseley and The Delaunay among others. 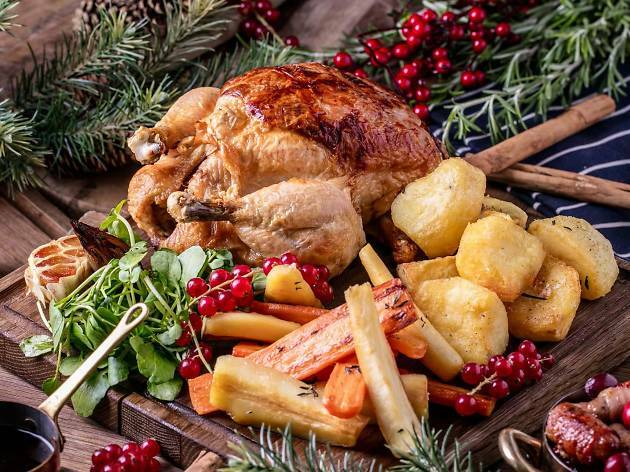 Diners can expect to find the full carte on offer for Christmas Day, alongside a ’special’ menu that includes roast turkey and Christmas pudding. Also expect a delicious variety of ’plats du jour', as well as American sandwiches and sides. This Soho all-dayer is always pretty buzzy, but its Georgian rooms are particularly suited for twinkly festive gatherings. At £100 a head, it’s at the pricier end of Christmas Day deals, but that includes a glass of champagne, coffee, mince pies and truffles to finish. 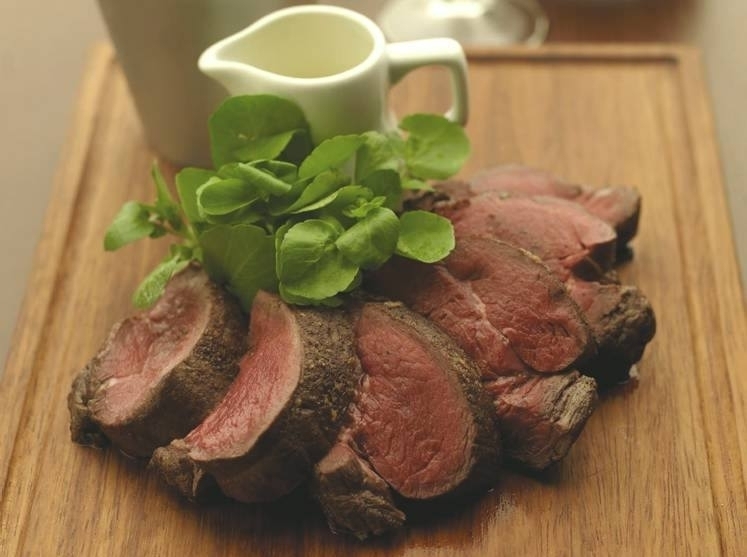 In between, there’s a spread of classic British dishes – from smoked salmon, capers and soda bread to tipsy trifle, via roast fillet of beef, Norfolk turkey and wild mushroom wellington. Finish with a choice of British cheese with eccles cakes, fruit cake and chutney. 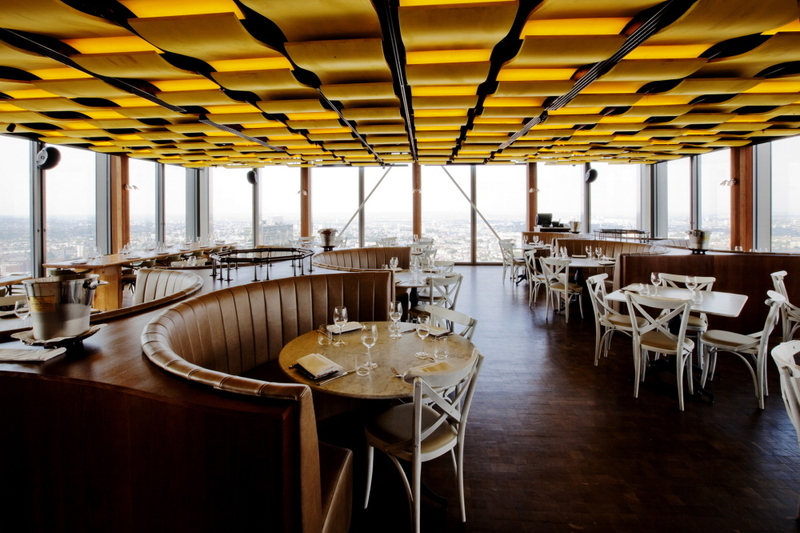 On the fortieth floor of the Heron Tower, D&W offers stupendous views 24/7, and it naturally does the business on Christmas Day – at least from 11.30am to 4pm. The eclectic five-course menu (£85) opens with bacon-wrapped dates, chestnuts and manchego ahead of roast parsnip and truffle soup; after that, the kitchen gives turkey the swerve in favour of roasted leg of lamb. Veggies have their own line-up featuring jerusalem artichoke ravioli, while events conclude with stilton, chocolate fondant and mince pies. 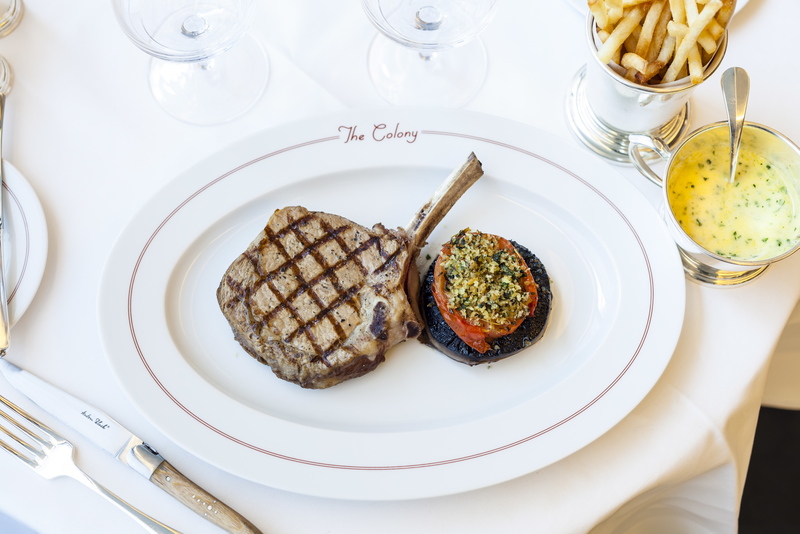 The Galvin brothers – of Windows, La Chappelle and so on – were never going to do Christmas lunch a disservice. 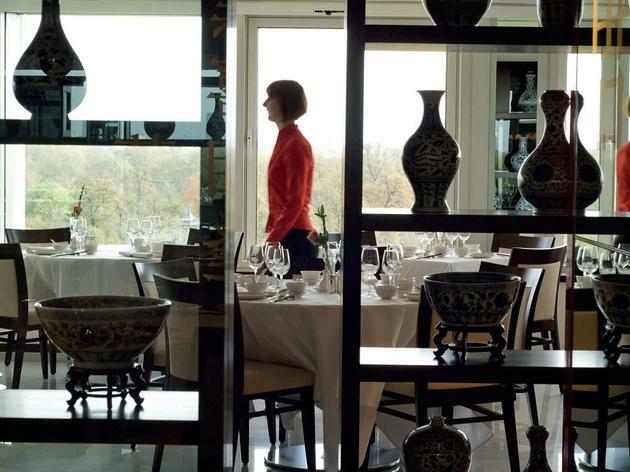 So it goes with their British restaurant at Mayfair’s high-luxe Athenaeum hotel. 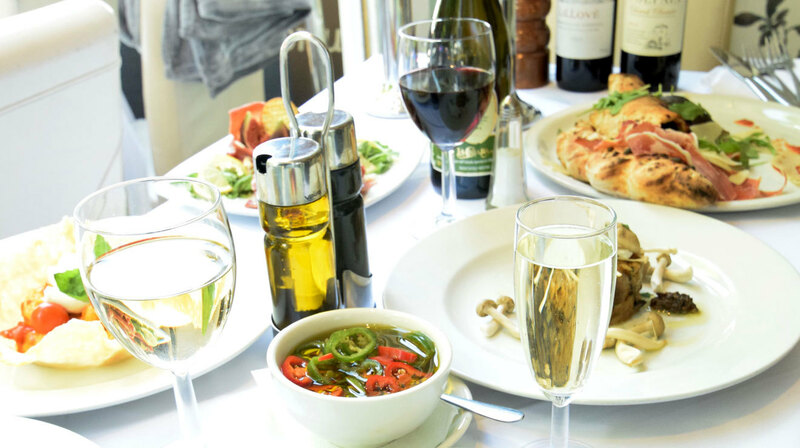 Chow down on canapes of yellowfin tuna or oyster and ’nduja, followed by starters of Orkney scallop ravioli or quail. Then, pile into roast Norfolk turkey with all the trimmings, followed by a mound of Christmas pudding. Classic – and soporific – stuff. Christmas meal for £155. 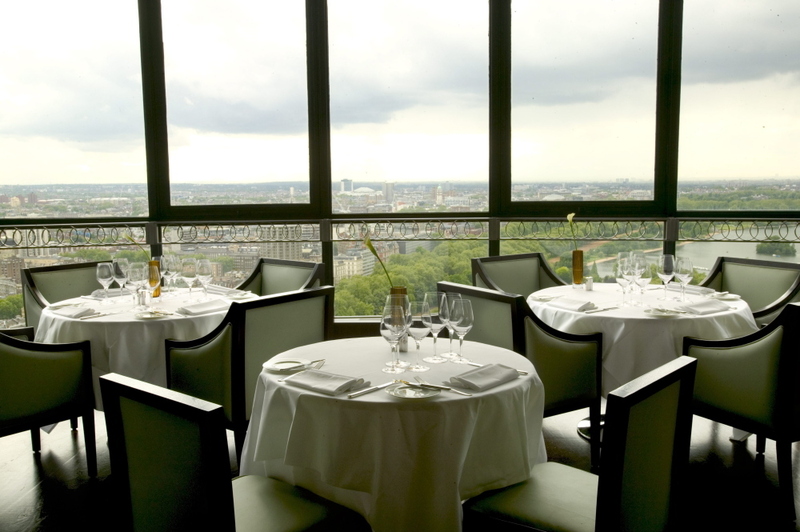 Three-course meal (with a ‘party box’, crackers and a visit from Santa, plus an amazing view) at this Park Lane restaurant, £245 a head. 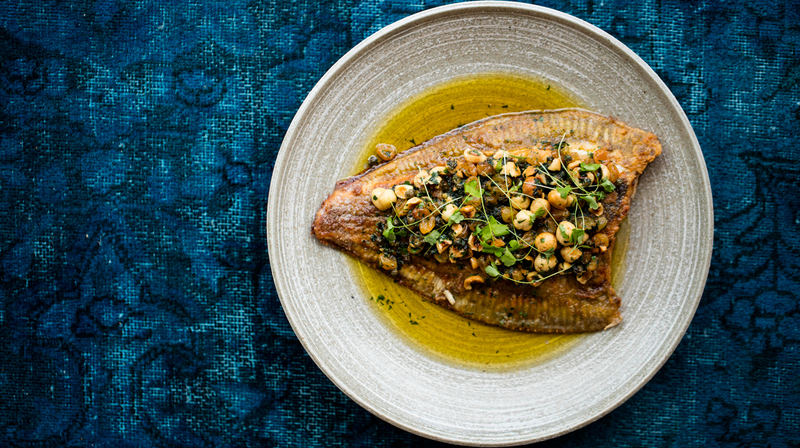 To avoid slaving over a hot oven come Christmas Day, head to The Hoxton Hotel’s restaurant for a £78 menu, served on large platters so you can help yourselves. In addition to the usual suspects (roast turkey plus trimmings, Christmas pud), you could open with pan-fried scallops or gin-cured salmon. Desserts are equally inviting, with chocolate and bourbon bombe alongside cheese and mince pies. If you’re looking to break with tradition, this trendy bar/grill and coffee shop should tick the box. Part of the Soho House Group, it is housed within the Holborn branch of the Hoxton Hotel. 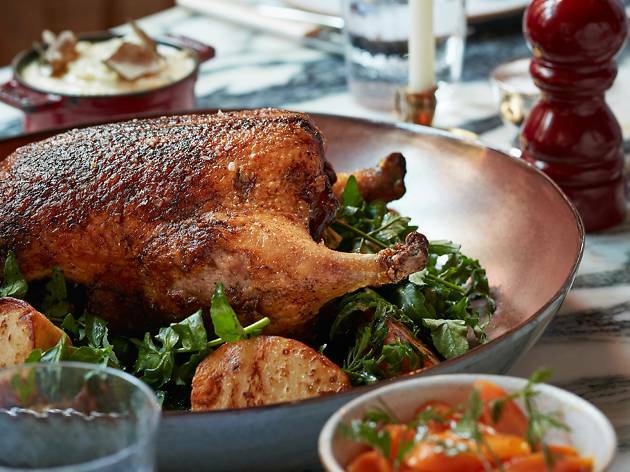 This year, the Christmas Day menu (£55) runs from ham hock terrine and gin-cured smoked salmon via roast goose (they’ve ditched the turkey), to Christmas pudding – all served ‘family style’. 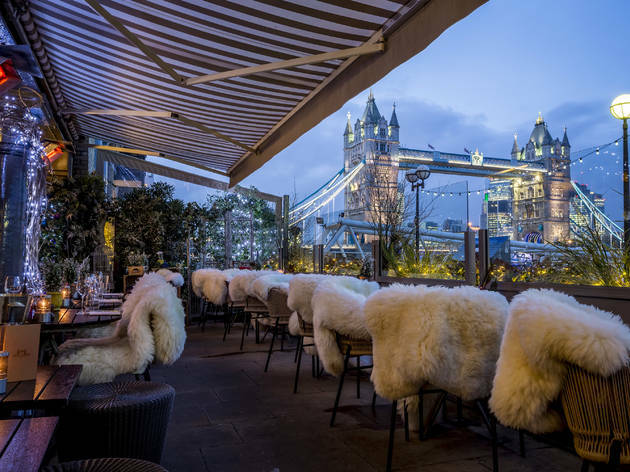 Work up an appetite by taking a riverside stroll, before heading off for lunch at this elegant Tower Bridge classic. The food comes with a French accent throughout the year, and the kitchen isn’t about to change its spots just because it’s Christmas: turkey is given the full Gallic treatment as a swanky ballotine with wild mushrooms and madeira sauce, while Christmas pud gives way to a dark and white chocolate tart. Five courses, £100 per person. 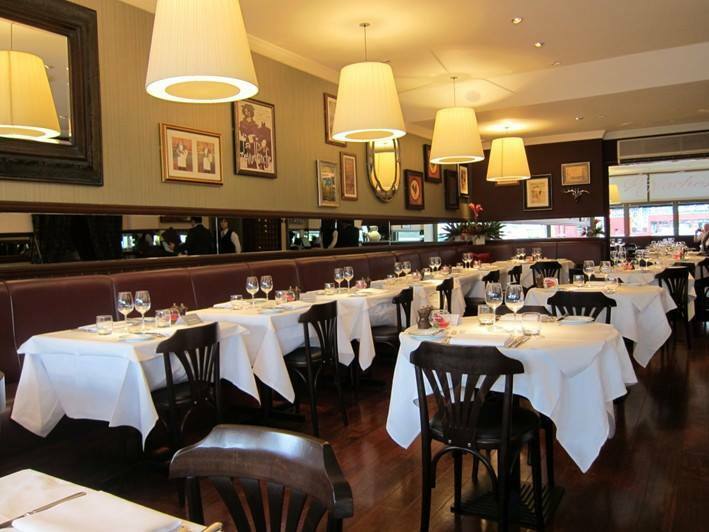 A popular neighbourhood bistro, with its retro prints and mirrors, Le Vacherin is filled with Chiswick’s spruce and moneyed troisième âge and is definitely a pricier destination for those looking for an elegant affair on Christmas Day. The offerings include escargots, crisp suckling pig and brioche bread and butter pudding. Lunch is £100 per person. 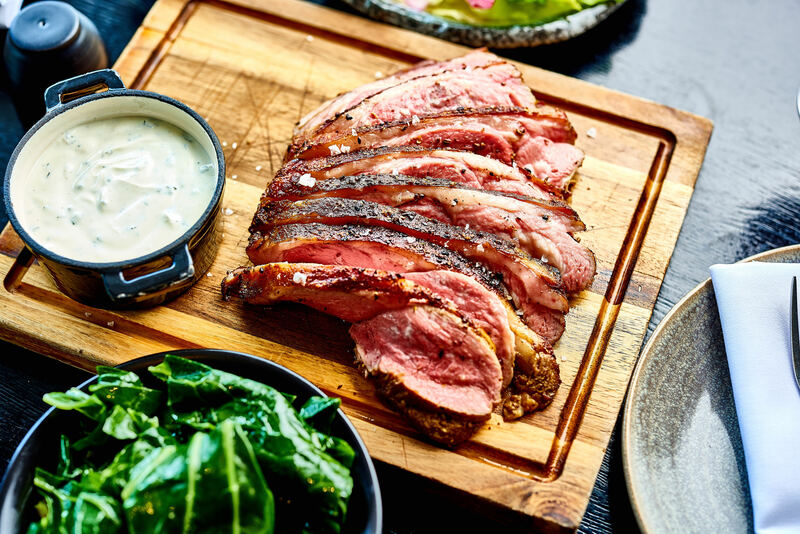 Gordon Ramsay’s homage to New York’s steakhouses is all about beefy protein, but Maze Grill tones down its red-blooded offer come Christmas Day. 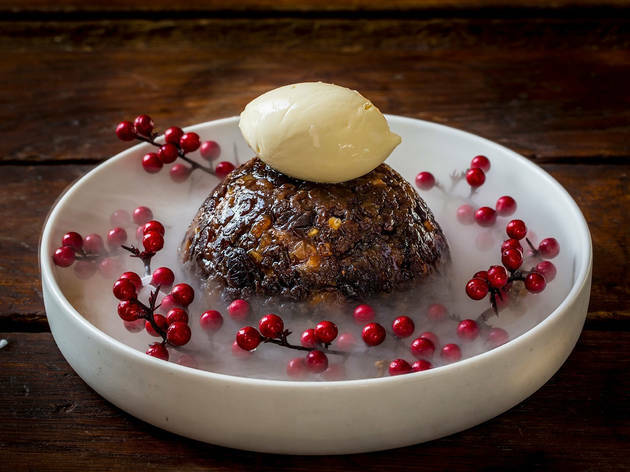 To begin, select from the likes of butternut soup with black truffle, and baked ham with smashed avocado; after that, roast turkey and beef wellington are on the line-up, while desserts are topped by Christmas pud or frozen lime yoghurt. Christmas meal for £110. 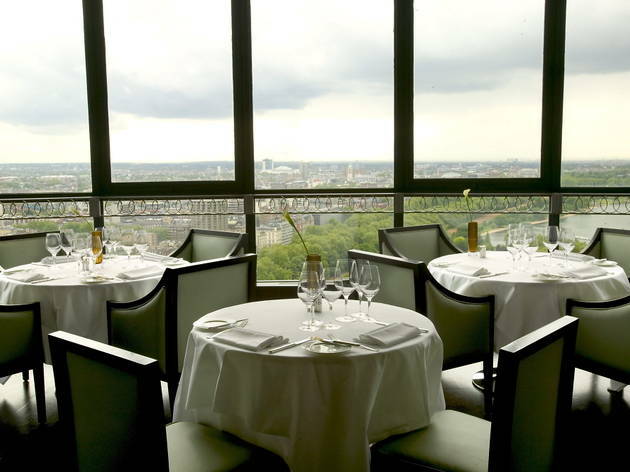 As venues for alternative Christmas meals go, the restaurant on the tenth floor of the Royal Gardens Hotel is a strong option, offering stunning views of neighbouring Kensington Gardens. The standard Christmas Day menu offers six delicious courses that includes steamed king crab and black truffle, to finish, yuzu panna cotta with toasted coconut. 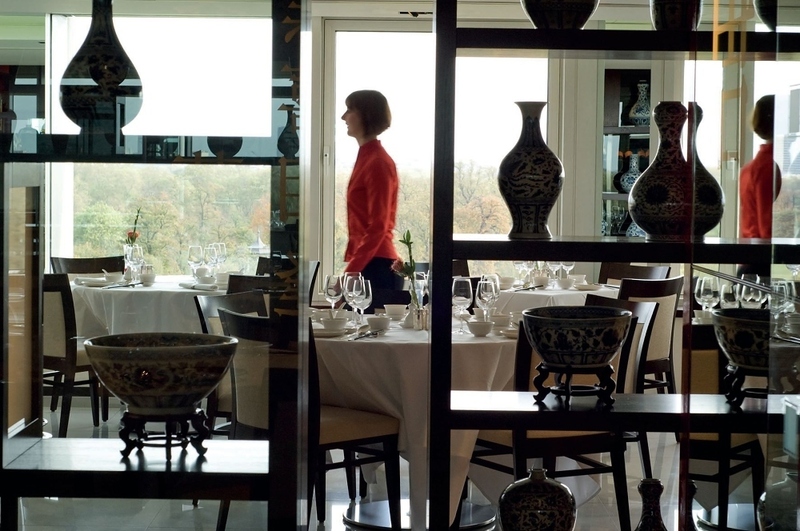 But if you’ve got the cash, go deluxe: an extra £36 or £68 buys you an additional course of half or whole Beijing duck. The set menu is £95 per person. 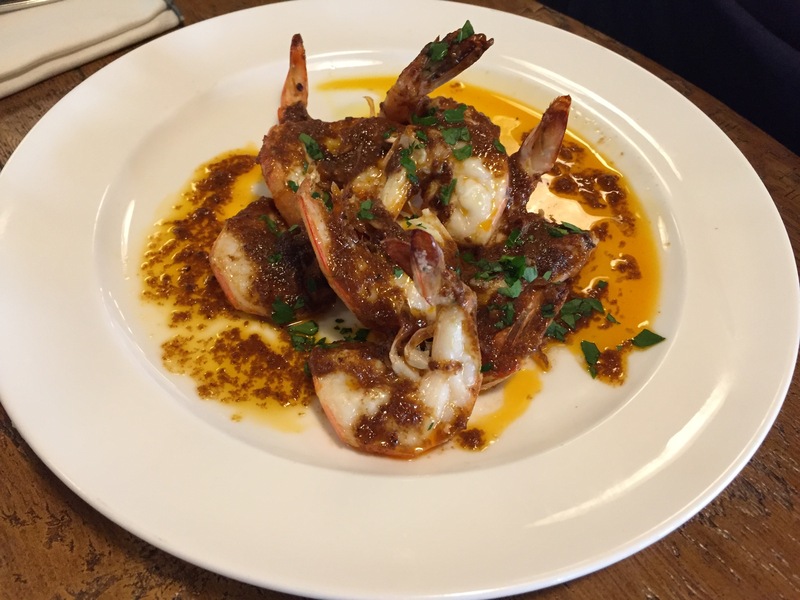 This evergreen (and ever-so-popular) Hampstead Italian is eschewing the regular set menu approach taken by most restaurants open on Christmas Day. Instead, they’ll be offering their standard à la carte menu of Mediterranean grills, salads, pastas (plus a few seasonal specials) and so on. Which means you can get into the spirit of the day by scoffing down lasagne and wood-fired pizza. And that really is a welcome Christmas gift. 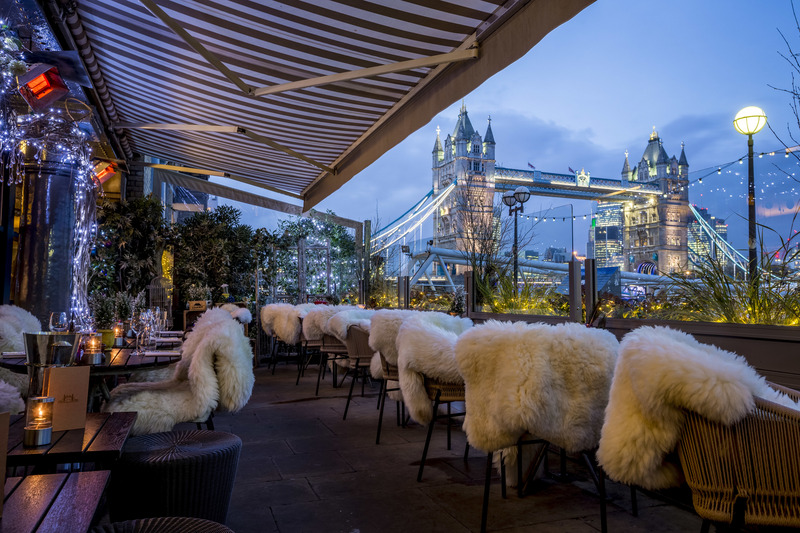 Christmas lunch in a snazzy jet-setting hotel down by the South Bank waterfront is something a bit different, so enjoy the glitz and take full advantage of the Mondrian’s exclusive hospitality. 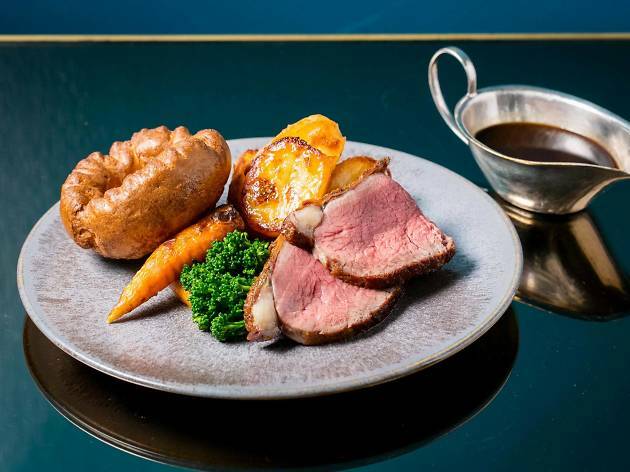 Everyone is offered a glass of Laurent-Perrier fizz ahead of a four-course menu (£115) built around roast Norfolk turkey, fillet of British beef with bone-marrow gratin, cep gnocchi or turbot with cauliflower and champagne foam. To finish? Complimentary mince pies, of course. 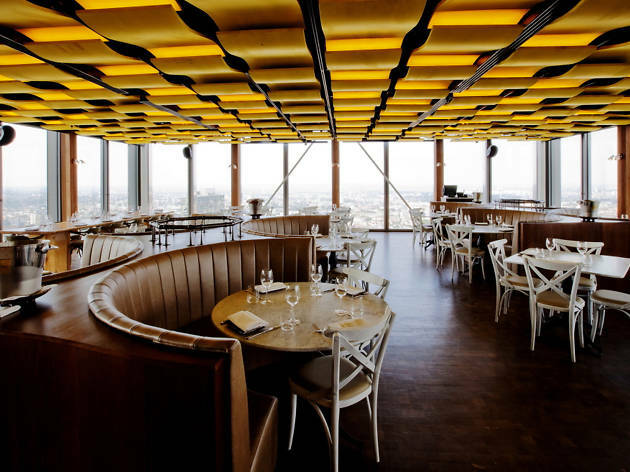 Nostalgic, patriotic and a haven for tourists, Skylon takes its name from one of the original structures built for the 1951 Festival of Britain – although its cooking is in the present tense. Christmas Day is no exception, with an elaborate three-course menu (£125) offering the likes of spiced foie gras terrine with peanut crumble or turbot with poached white grapes, cauliflower and watercress emulsion alongside roast turkey, Christmas pudding and mince pies. Want to escape all things Christmas, but still fancy eating well on December 25? 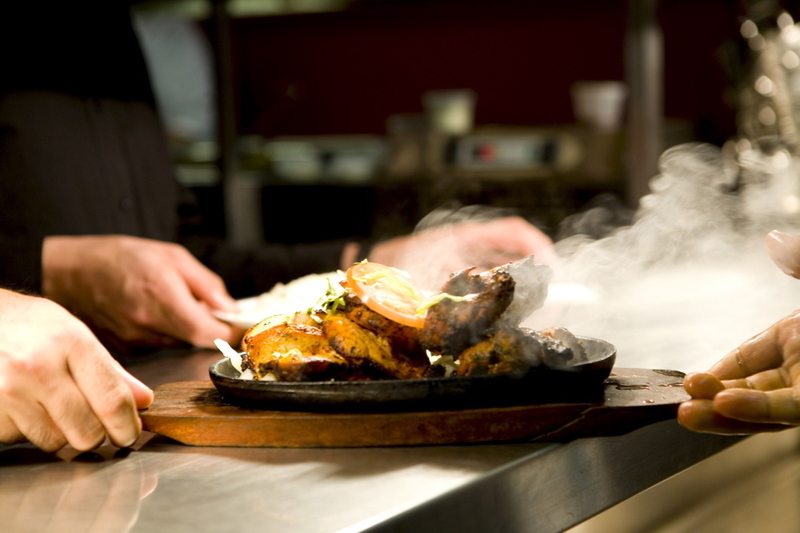 Head to Tayyabs. It’s business as usual at this Whitechapel stalwart – the owners aren’t Christian, so there’s not a whiff of turkey in sight, just a set menu of good Punjabi curries and grills for £25. 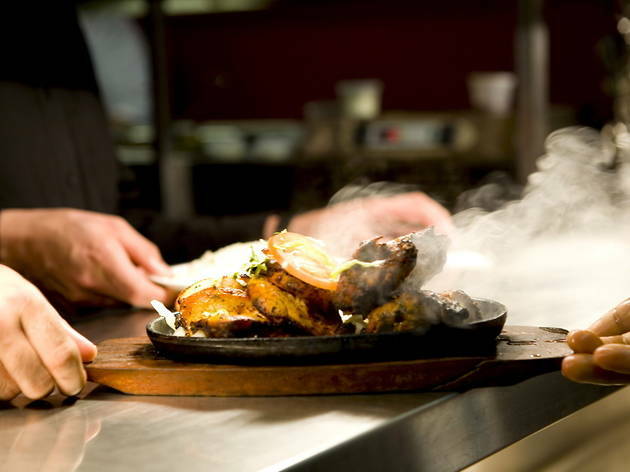 The kebabs are fiendishly good, as is the chilli-spiked lamb served simmering in a karahi. In fact, it’s all excellent, and all preposterously cheap: for a supplement of £3, you also get a delicious selection of lassis and kulfi. Remember to bring your own booze as it’s unlicensed. 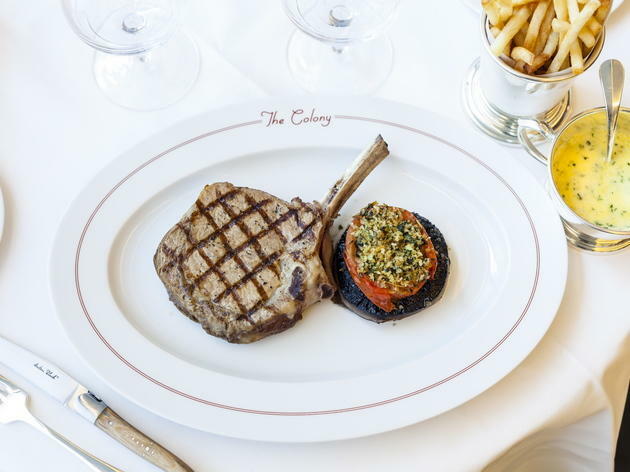 Four-course lunch at this historic Mayfair restaurant, £100 a head. 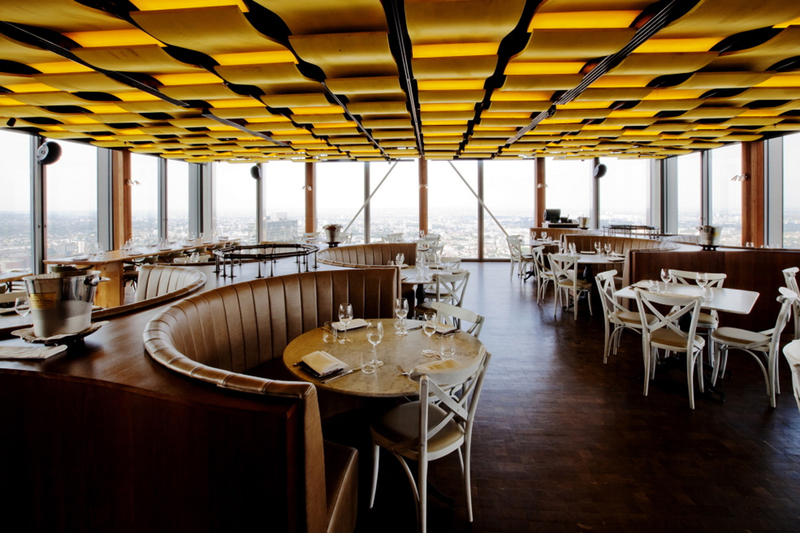 Venue says Good Friday Brunch at Quaglino's, Friday 19th April. 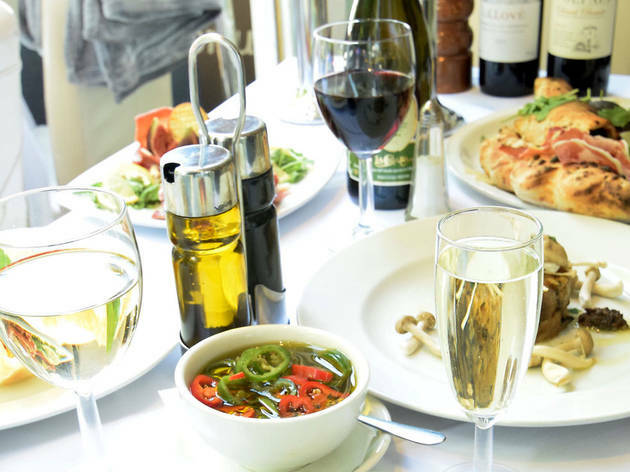 Enjoy 2 courses £30, 3 courses £35 & free flowing bubbles, £23 with a live DJ! Whether you’re bleary-eyed and in need of a good feed, or looking for somewhere more refined to meet friends and family, start the year as you mean to go on.